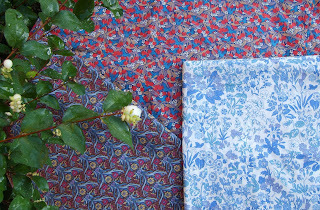 Exciting News in the World of Antique and Vintage Textiles and Trimmings. The forthcoming auction at Dreweatts Apsley Road sale room in Bristol will include lots sourced from the famous BBC Costume Department. 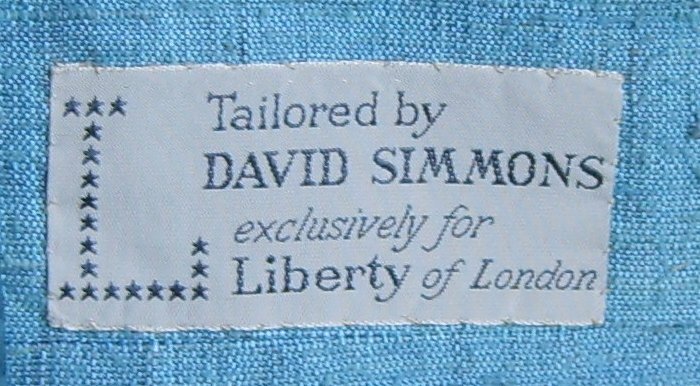 The collection was originally sold in 2008, and most of the garments were purchased by Angels in London. Marigold Costumes bought the trimmings and other workroom items, and it is some of this that will be included in the sale. The collection to be included in the sale includes lengths of metallic lace from France, Victorian beaded trimmings, ribbon woven with metallic thread, tassels and trimmings with intricate patterns and designs woven with tiny beads and sequins. 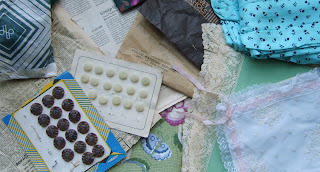 There is also a good selection of lace from the same source. The reason that the BBC collection is so highly sought after is due to the fact that it had been amassed over so many years. 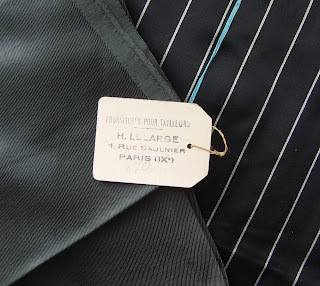 Some of the items in our sale have old shop labels from Hopkins (a supplier in London) and also from Paris. The quality of the collection reflects the high standard of costume making undertaken by the BBC costume designers over the past 40 to 50 years. These items are now highly sought after by fashion designers and costume designers for the theatre, Opera and film industry. It seems often the case that when interesting items come to an auction they attract similarly rare items to the same saleroom and this has certainly been the case with this auction. 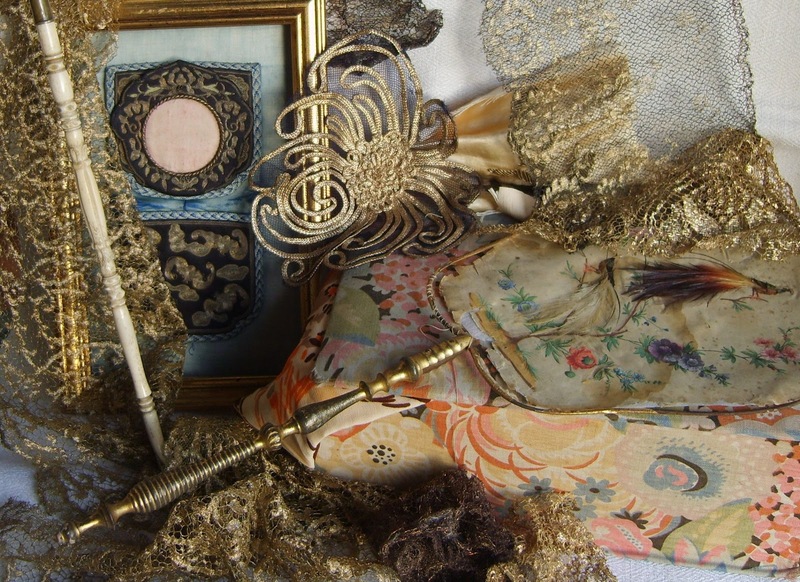 As well as the wonderful items with the BBC provenance we have delicious boxes of old lace and trimmings from private homes and other collections. One example of this came in an old Marshell and Snelgrove hat box which when opened revealed a huge quantity of lace, embroidery and passmenterie. 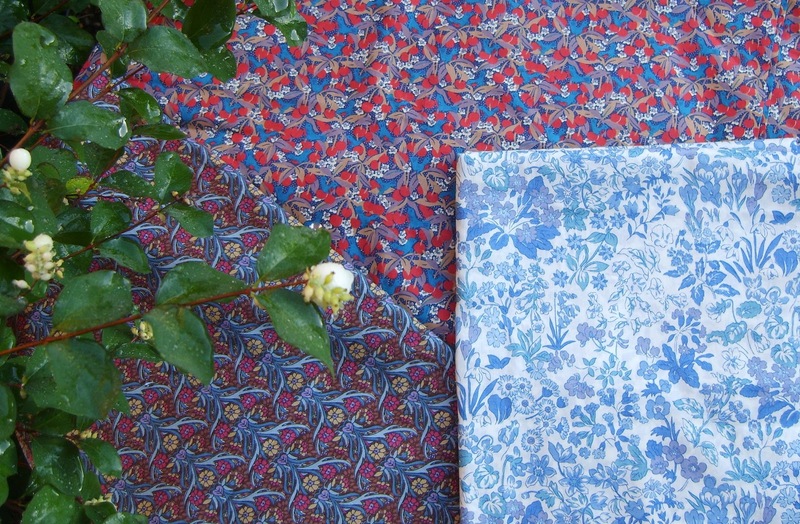 Liberty is a long established name in the world of textiles and there will be a good selection of vintage Liberty fabric in the sale. 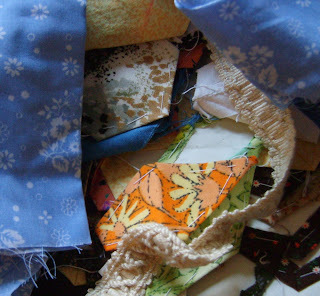 At the moment there is a huge resurgence and enthusiasm for dressmaking, patchwork and sewing in general which will make these lots very popular. Once again the designers from film and theatre will be keen to purchase lengths of unused dress fabric from the past 60 years. 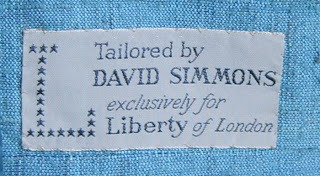 For day to day wear, there are several gorgeous vintage Liberty dresses, skirts and jackets - some with original labels. The catalogue for the sale will be available to view on-line in a few weeks time. The best finds are when you come across a"job lot".. for example an old wooden French trunk over-flowing with buttons, buckles, fabric, trimmings.... which is just what Mr W found for me last week at the fair in Newark! It has taken me many hours to sort through it all and decide what will be going where? 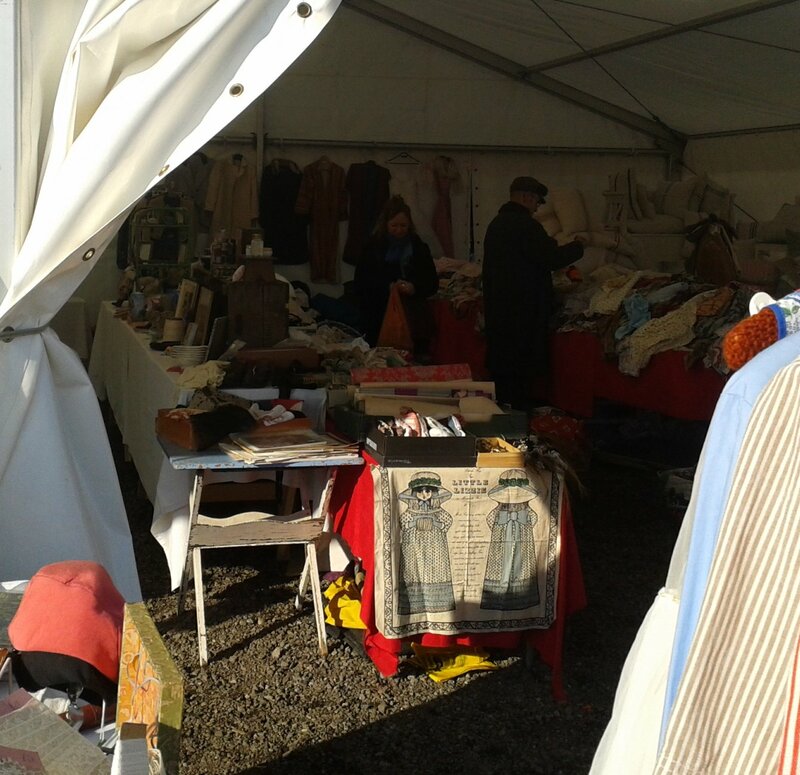 A lot will be coming to The Vintage and Handmade Textile Fair on Saturday the 25th of February. As will this gorgeous Spring ensemble. 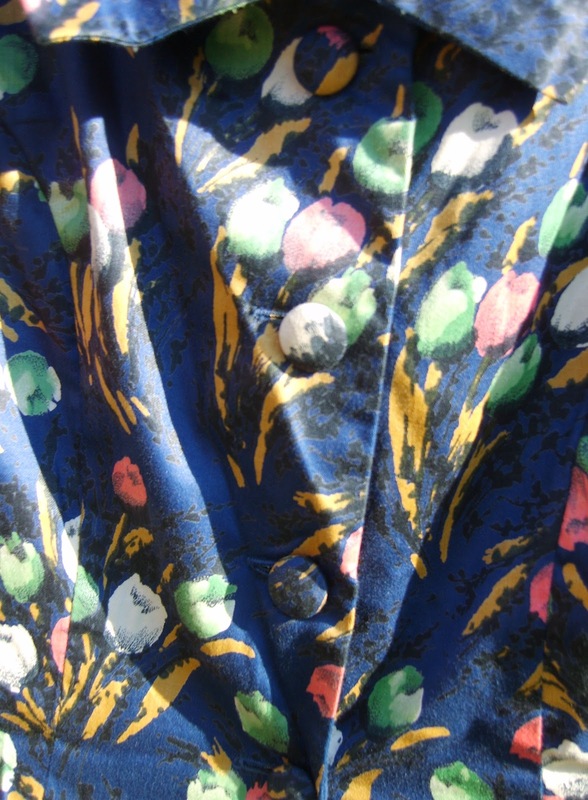 A matching 1950's dress and jacket - approx size 12. A perfect for attending a vintage style wedding! 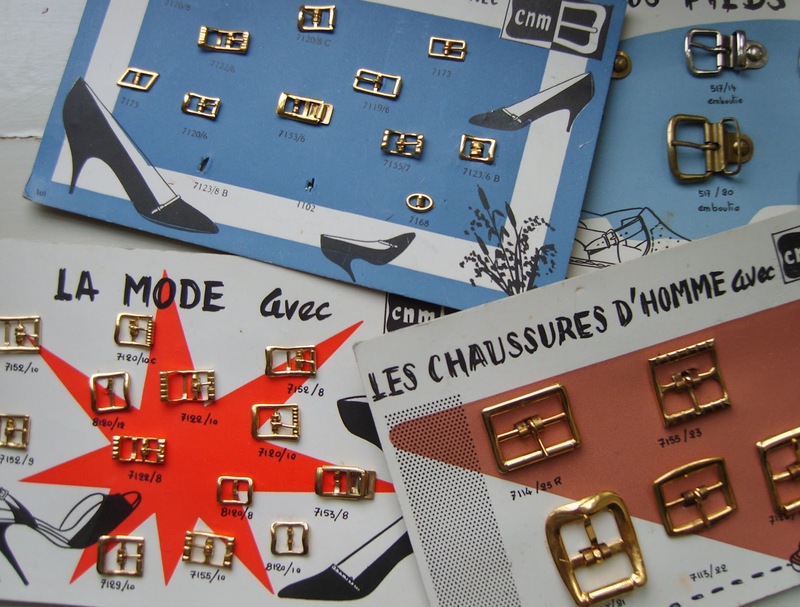 Next stop after the Vintage and Handmade will be The Vintage Bazaar's Rag and Remnant Rummage which takes place on Saturday 3rd March at The Trull Village Memorial Hall, Church Road, Trull, Taunton, Somerset. TA3 7JZ . Doors open at 9.30 and the fair will close at 14.00. Admission 50p. 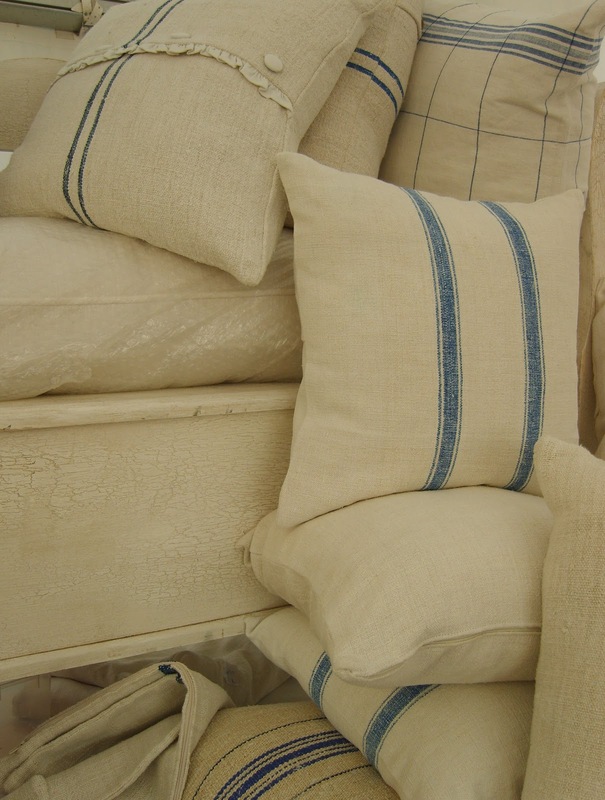 There will be over 20 stands piled high with a selection of goodies for every pocket. 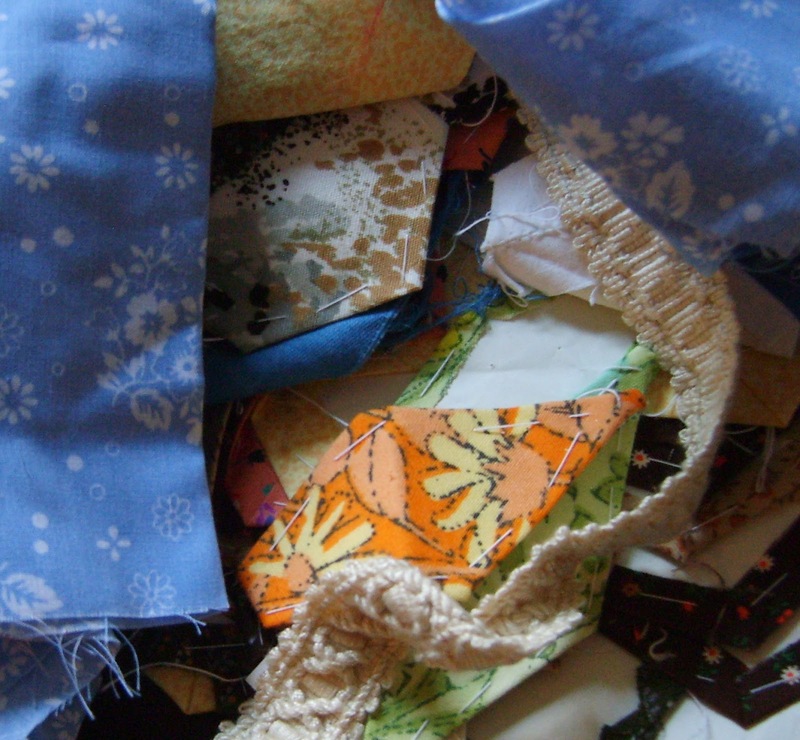 Textiles, trimmings, buttons & bits from the workrooms of West Country makers, collectors and dealers. It will be a fun day, so hope to see you there. It would appear that I am not the only one who is busy preparing. Check here for another sneak preview! Greetings faithful readers! 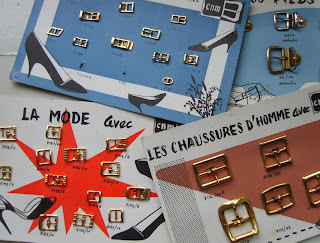 Firstly, many apologies for the lack of postings on the blog. 2012 has taken off at break-neck speed and the month of January having gone by in a flash! 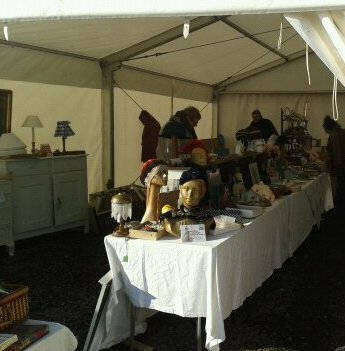 This week was the first IACF Newark fair of the year. We set off in trepidation, keeping a firm eye on weather forecasts as we drove North. Business was brisk throughout the morning despite the snow flurries and sub-zero temperatures. As the day progressed the sun shone through now and then. Part-way through the afternoon I managed to meet and chat to the lovely Nilly Hall. Do check out her clever and informative blog, it is one of the best blogs around in my opinion. After an excellent overnight stay here I was ready for day two of the fair. On Friday the sun was shining through and illuminating the marquee. Business was brisk for a few hours, and I met another blogger - Wend from Ticking Stripes - another of my regular reads! 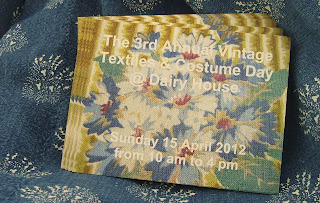 I managed to take a few photos and wanted to add this one to remind everyone to get the date of Sunday 15th of April in your Vintage Diary! 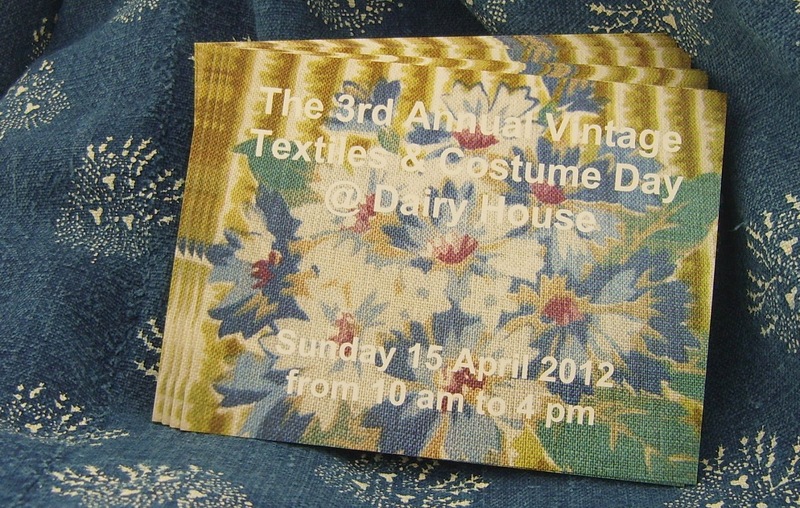 It is the 3rd Annual Vintage Textile and Costume Day at Dairy House Antiques. Hope to see you there!